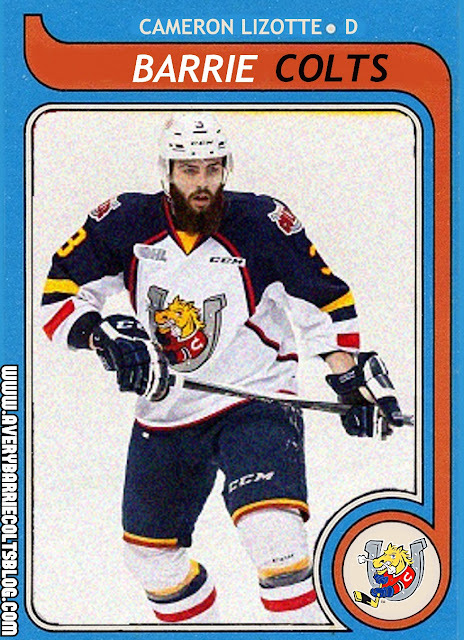 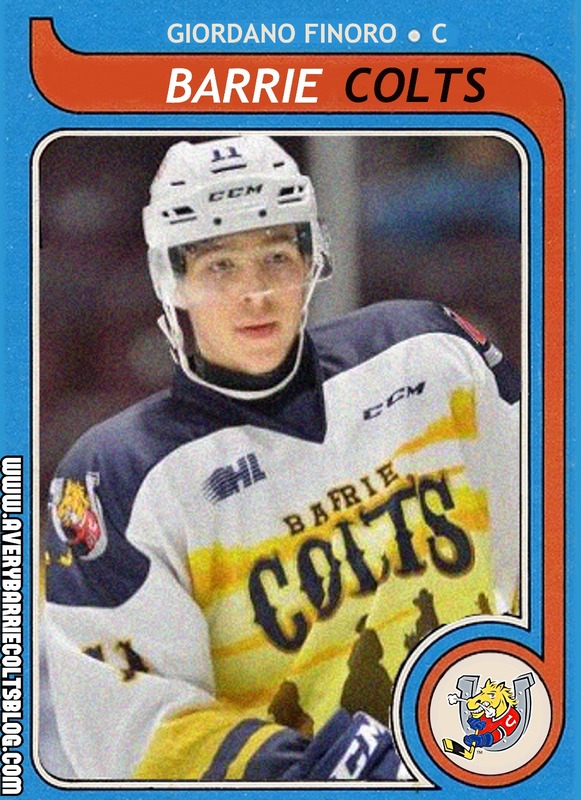 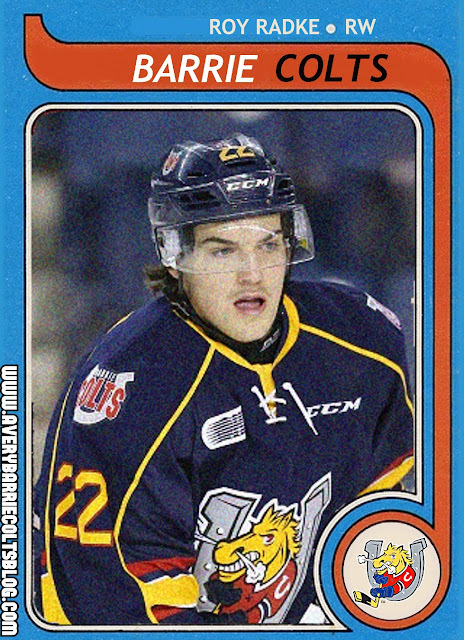 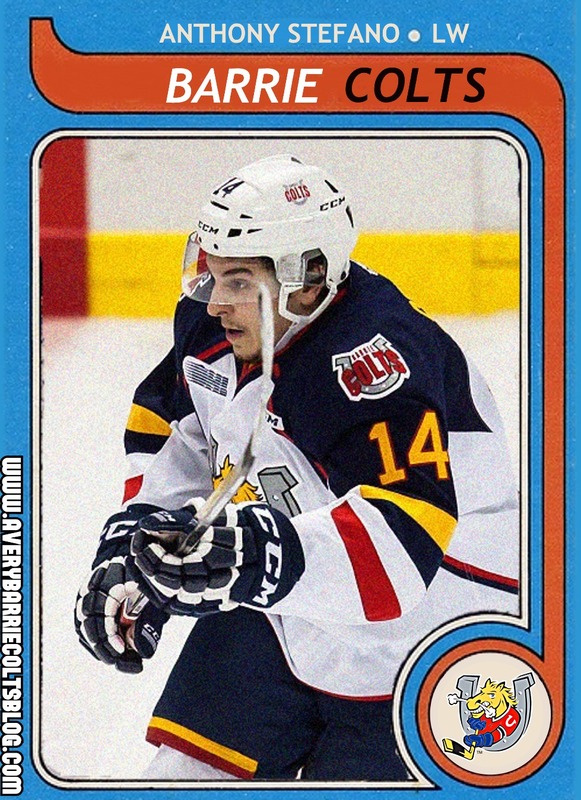 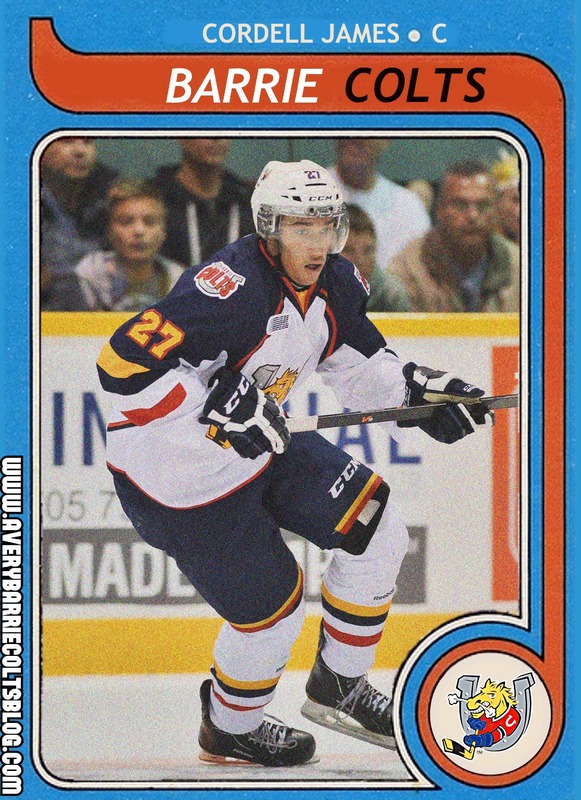 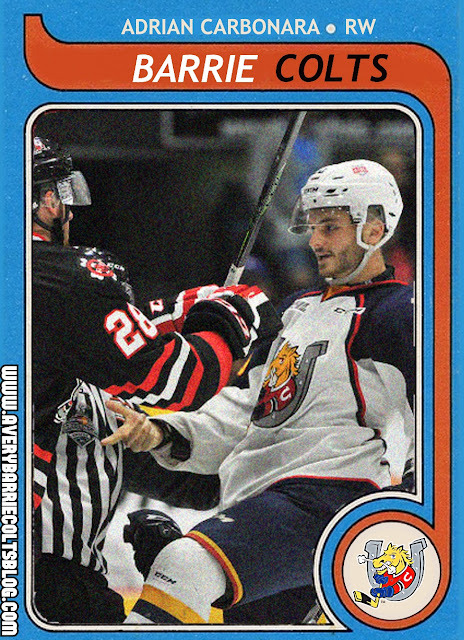 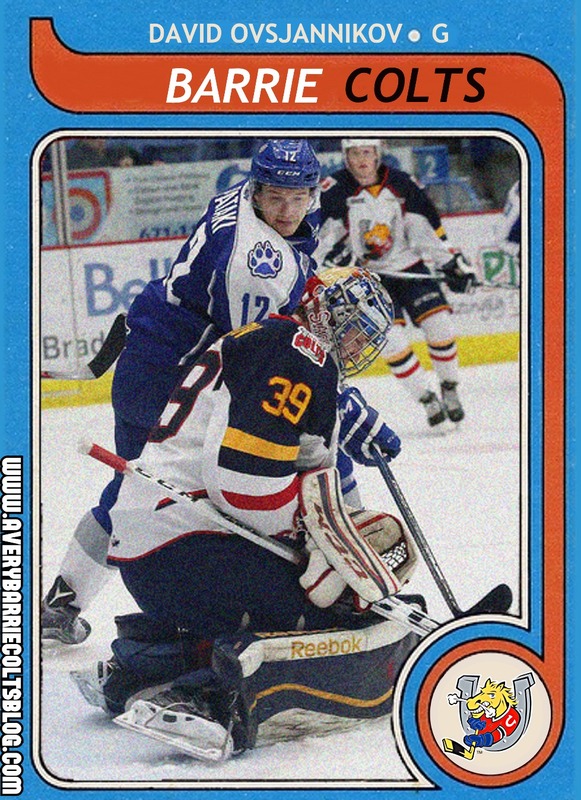 Barrie Colts on Classic NHL Cards: 1979-80 O-Pee-Chee - Very Barrie Colts | A website covering the Barrie Colts of the OHL. 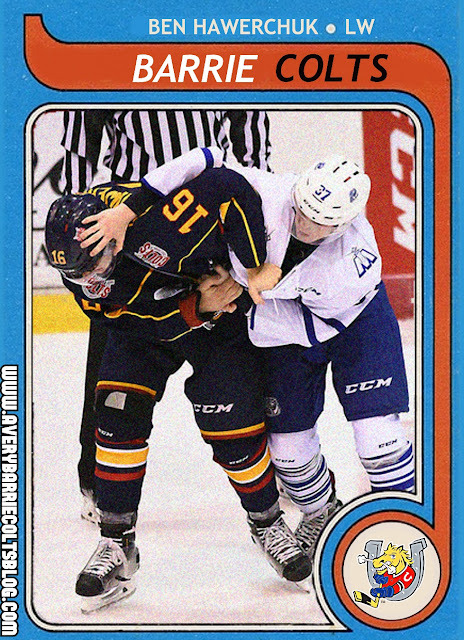 We have decided it has been long enough since we have added to our "Colts on Classic NHL Cards" series. 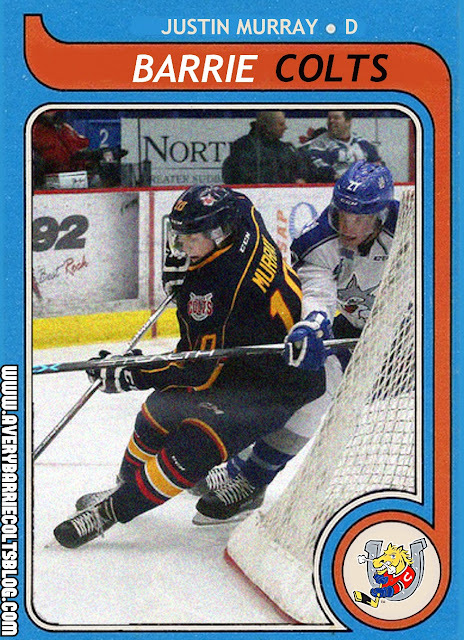 We went with another set of O-Pee-Chee cards again but this time, we went with the 1979-80 series, most popular for its Wayne Gretzky rookie card. Be sure to check out some of our old sets here if you haven't seen them or just want to go through them again!